Enjoy great tasting water directly from your faucet by installing a Penek Reverse Osmosis System. 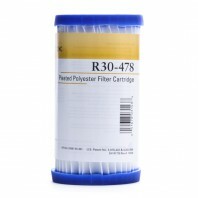 These filters help reduces chlorine taste and odor, dissolved minerals, salts, lead, selenium and other contaminants from your drinking water. 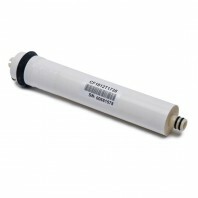 Browse our inventory of reverse osmosis systems and filters. Theyâ€™re quick and easy to install. 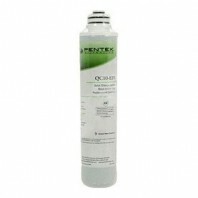 At Discount Filter Store, all Penek Reverse Osmosis System orders are protected by our No Worries Guarantee. All orders over $39 receive free shipping.